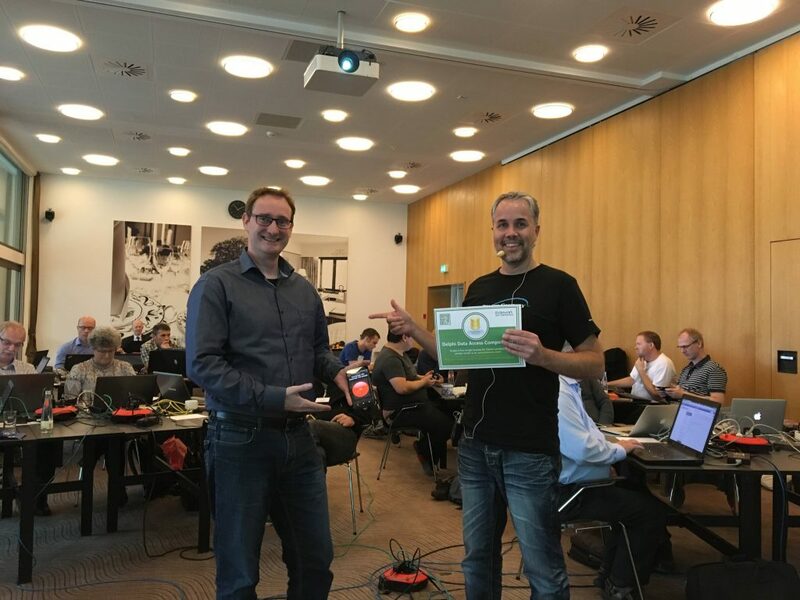 Jens Fudge very kindly invited me as a speaker on the DAPUG workshop on October 25 and 26. I was honoured and I will do my best to make my presentations live up to the expectations of the DAPUG members. 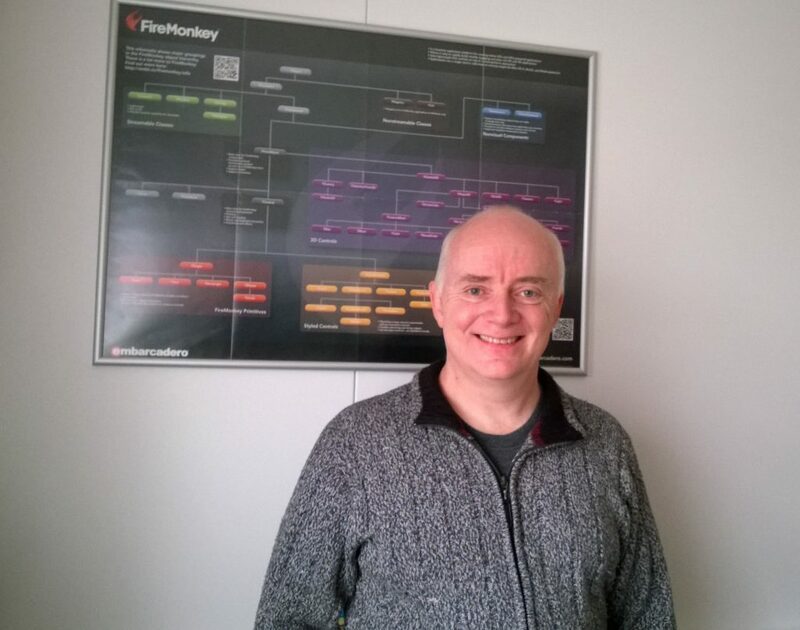 On these two days I will talk about the expanding world of Delphi. 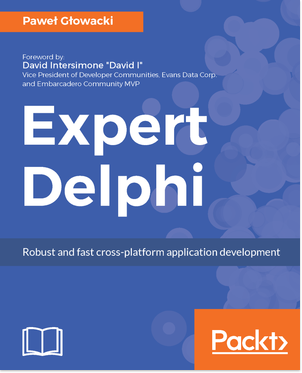 Delphi is no longer just a desktop development platform for Windows, but for a while now has allowed their developers to build apps and applications for iOS, Android, Mac and soon Linux. But it is even expanding beyond that with built-in support for Bluetooth LE devices on all platforms as well as IoT components to interact with physical devices like lights, locks, and many other IoT devices. Delphi definitely is “One source to rule them all”.